At The Heart Of Me: "No More Meaningful Reward"
"Are you kidding me?" has to be my most entertaining response from a reader yet. 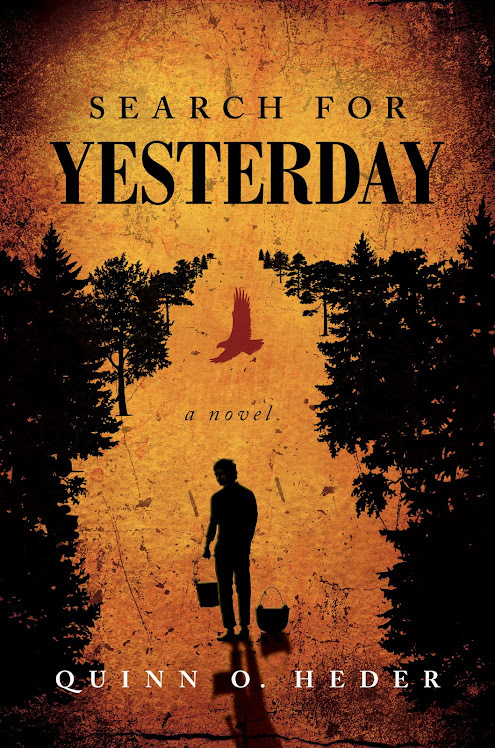 Readers of Search For Yesterday, already topping a thousand in less than three months since it's release have been emailing, writing, facebooking and calling with increasing regularity to tell me of their experience. Comments range from the above mentioned disbelief that I was actually the real author, to reaching questions regarding motive, inspiration, and biographical content or objective, all the way to varying fascinations with individual characters. Many have been quick to express their delight with Kid, his lovably sympathetic character and fun narrative describing his adventurous exploits. 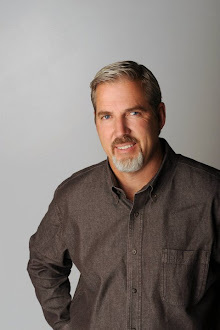 Often readers want to talk about the romantic element, inquiring as to how much is my real life, or merely fictional filler, while still others are desirous just to hear from me how the writing and publishing experience has been. All, however, to a person that have contacted me one way or another, have wanted me to know that the story reached them, and that on one emotional level or another, they were compelled to become involved much deeper than they had been prepared to be. In speaking with students, and other eager readers attending book signing events, I have been fascinated with their sincere desire to hear about the creative place inside me that somehow produced such a "wonderfully relate-able piece of writing". (There have been many complimentary terms used to describe it, but that covers most if not all.) All I can say to them is that I am only just now discovering the reaches of that place myself, and to analyze all of what makes it what it is, ...well, I'm still trying to figure it out. I do, however, believe that similar to artistic performance in any form, when done with a sincere desire to make a meaningful impact, the one performing or creating has a much greater chance at success than if he or she is doing it in search of applause or recognition. I was recently asked by a journalist, "Does this book belong to you? ...or does it belong to the reader?" The question surely has been asked before, but never until that moment to me, and I found myself surprisingly taken back in contemplation. After a brief time I responded that the story belonged to me, but the published book belonged to the reader. I don't know if that is the correct answer, or if there even is one, but let me explain because I believe it goes to what I said just before. In the beginning and throughout the creative process, everything I wrote, which by the way was originally nearly a third more than what actually ended up being part of the published work, was all simply to see if I could really write an actual book. It wasn't until the editing began that I even thought of what a reader might think or need to get from their reading experience to make it worthwhile. Actors tend to over act when their goal is solely to make a name for themselves. Painters, Poets, and lyricists often create in bazaar extremes in their attempt to evoke response, while some musicians become so dramatic in their expression that the beautiful tones of their instruments are drown out by the noise made by their gyrating demonstrations. True artists, regardless of their particular craft, are concerned primarily with what I mentioned earlier in this post, "...to have a meaningful impact on their audience." I thought as I toiled over the idea of releasing my work for people to see, "If I'm going to do this, I want it to inspire, entertain, and heal, ...and last in their minds. I want people to feel enough to care." From the feedback I have received, I couldn't be more pleased than to hear that this sincere desire of a "I wonder if I could ever be an author", has at least on some level been granted. I'm thrilled so many of you have, and are enjoying my book, and can't wait to share the second with you. If you are one who hasn't reached out to me in one way or another, I hope you will at some time, because there is no more meaningful reward. God bless you all, have a wonderful week.